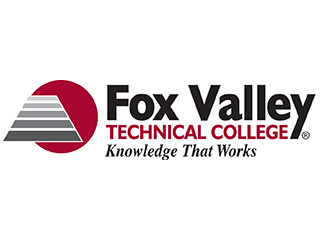 The Wildland Firefighter program at Fox Valley Technical College offers landowners in Wisconsin low-cost, high quality habitat projects including prescribed burning, burn plan writing, site preparation and maintenance. You get a fully trained crew (to national standards) at a minimal cost. FVTC Wildland Firefighter students get valuable hands-on experience in the field. All students are FFII or higher and will have passed a pack test at the moderate level, most at arduous. We offer our students hands-on training that they can carry into their careers.